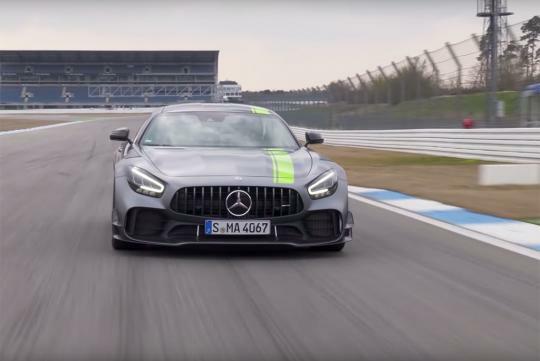 The Mercedes-AMG GT R was never a soft car but the folks at Affalterbach think that there are people who want an even more focused car, giving birth to the newly-launched Mercedes-AMG GT R Pro. With 577bhp and 700Nm, the 4.0-litre twin-turbo V8 produces exactly the same amount of power and torque as the GT R. It also does the century sprint in 3.6 seconds and has a has a top speed of 318km/h identical to the non-Pro variant. So what is so special about the car? Watch the video below by Carfection and see what its host, Henry Catchpole has to say.